Katrina German started public speaking at the age of twelve when she joined her local debating club. A few years later she was representing the University of Saskatchewan at the World Debate Championship in Greece. She has since hosted a television show and participated in hundreds of online video interviews. She has spoken to thousands of people through speeches, panels and small group presentations. 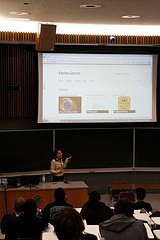 Katrina regular speaks at conferences and pitch competitions around North America. In the last couple of years, she has shared her insights in Toronto, Ottawa, Vancouver, Boston, New York, San Francisco and her home city of Saskatoon, Saskatchewan. She is also regularly interviewed for television, radio, blog and newspaper articles. 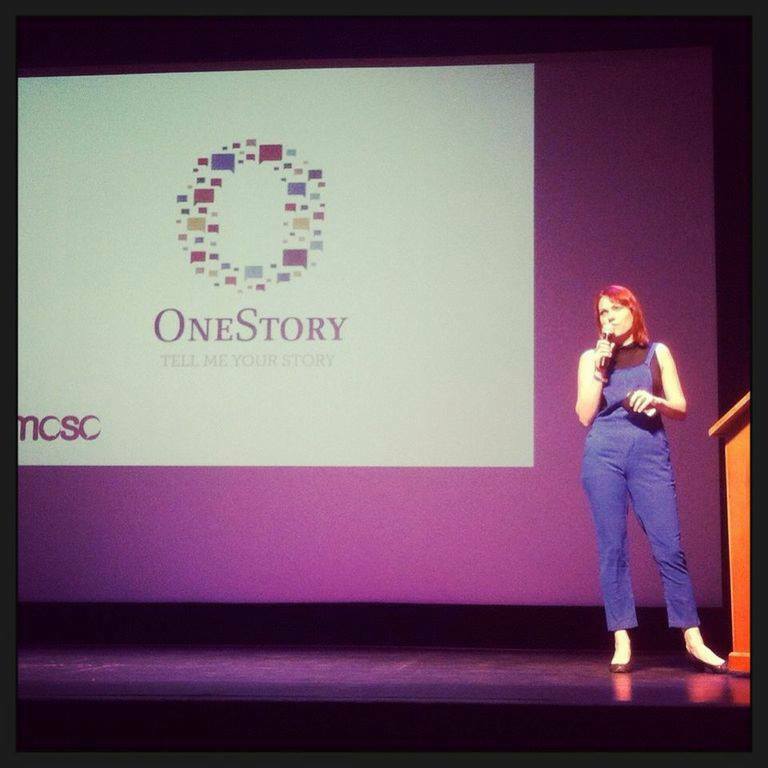 She inspires, educates and entertains audiences using storytelling, case studies and humour. Every single business will be affected by technology advancements over the next few years. Learning and employing some of the very cool technology options will keep your business ahead of your competition and ensure that your offerings are relevant and meeting the changing needs of your clients. Learn the six types of technology tools that every small and medium-size business should consider to save time, money and measure ROI. Posting to social media is time consuming. Learn the tools and the best practices for automating the delivery of your social media content while ensuring that you are spending your time on social media doing the important work - building business relationships. Email marketing is the granddaddy of digital marketing and one of the most powerful forms of increasing sales if properly employed. Learn the different types of email marketing, the tools for automated management and tips for high-impact email marketing. The Power of Video - Should your business be using video in your marketing? Learn the reasons for using video, the different kinds of video and the strategies for ensuing ROI on your video marketing.